I am Kimbe MacMaster, Sales Representative at RE/MAX Twin City Realty Inc. I am the Tech Community Real Estate Agent. Helping tech startups stick to their core competencies is something I love. That's why I've worked with more than 10 startups in the region to develop strong marketing plans. 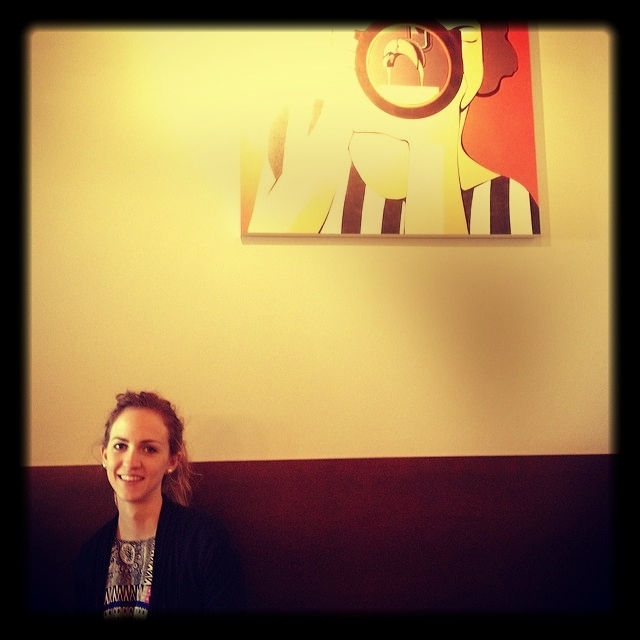 And Balzacs is one of my usual meeting places downtown Kitchener! After working with and consulting for multiple startups in the KW region, I got the itch to solve a problem myself. 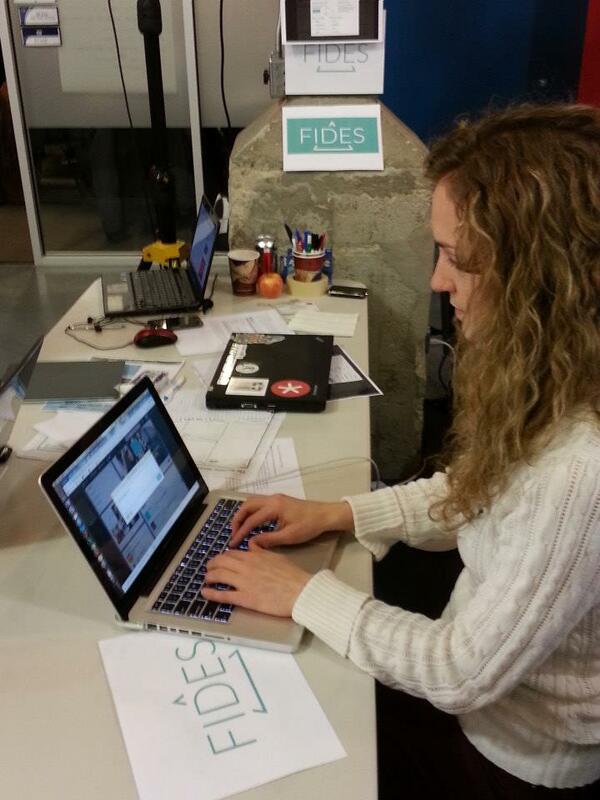 Here I am on the day that my social media optimization startup, Fides, was born at Startup Weekend. In 2013, I worked the grind with little sleep and lots of work, learning the true meaning of discipline, hard work, and the entrepreneurial lifestyle. On this day, we were briefing our social media team and touring them around our office at the Velocity Garage. Any opportunity I have to share my experiences in the startup community, I'll take! 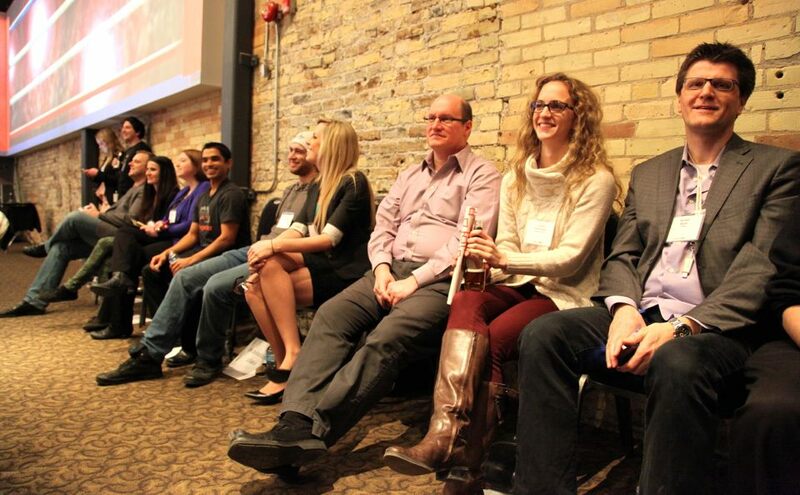 This event was hosted at the Tannery as a panel for students to learn more about what it's like to be an entrepreneur. 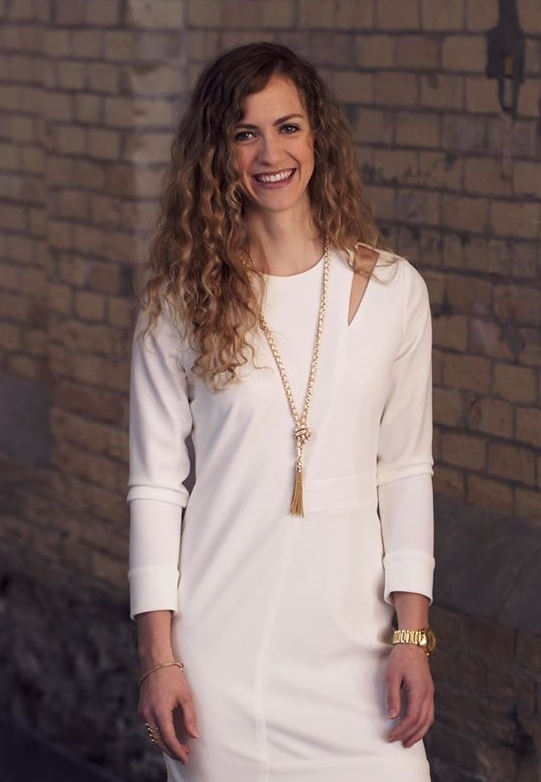 I've also spoken at Laurier and Ryerson University about my experience as a woman in entrepreneurship. I believe in the tech sector of KW and I strongly support women in tech. Here I am at Startup Laurier's Entrepreneur's Exchange representing females in technology, sharing my experience of building a startup. Learn more about me by hovering over this photo and then scrolling right to the next photo.